Fifty never looked so good...or at least in the last 20 months. 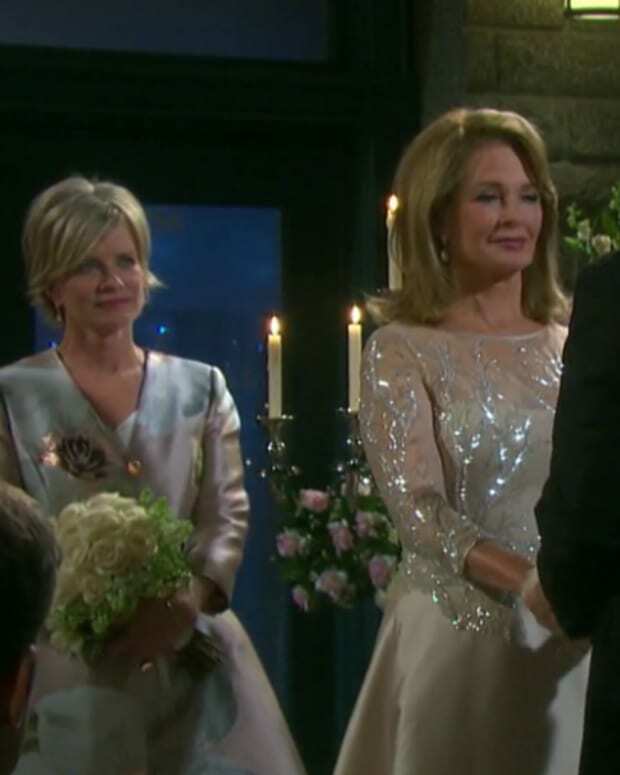 Days of Our Lives&apos; 50th Anniversary celebration helped it earn 2.71 million viewers, the week of November, 2-6. It was the NBC soap&apos;s biggest viewership since February 17-21, 2014, when it hit 2.836 million viewers. Days of Our Lives also grew in the all-important 18-49 demographic. Week-to-week it was up 10%. Homemade Horton Donuts For Everyone: Days of Our Lives Hits 21-Week High Among W18-49!